Everyone loves playing poker. When I was getting into my 20’s I started playing poker and to this day I’ve always loved playing it. The one that stands out of crowd is 888 Poker. Recently, they have released an android version of their poker game and I found it very exciting. The android app released by the team provides an excellent set of features so that you can play poker on the go. Many of the 888 Poker Canada users have been requesting a dedicated android app and this released version is doing wonderful job. So today, I’ll be taking a close look at the insights of how you can play using 888 Poker App on your android device. The app has been classified into 5 main features. 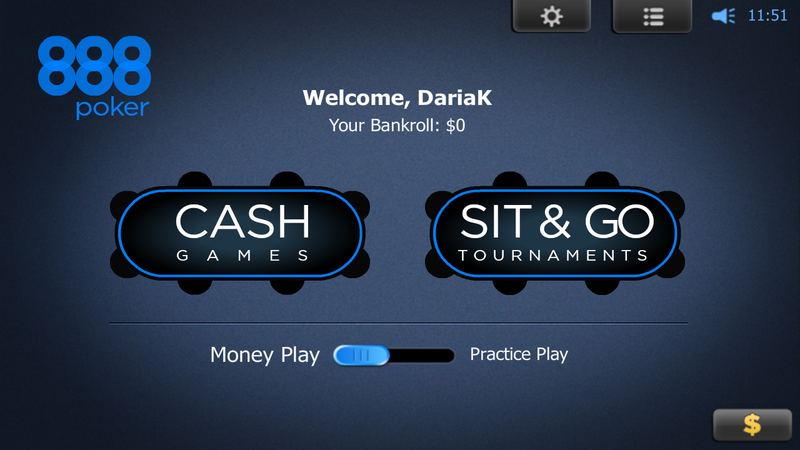 The 888 Poker app provides multiple game types which include variety of Texas hold’em cash games and simple sit & go’s. You would find this spot particularly enjoying if you’re familiar with the Texas hold’em cash games. In this section, a player is allowed to bet on various type of games and/or sport events. The interface here is quite basic yet powerful. There are two ways in which you can connect your android device to the internet to enjoy this game. You can either use 3G or WiFi to enjoy the game to its full potentials. The quick lobby is easy to access and provides an easy way to click and win some real cash. This is where I spend a lot of time. The 888 Poker app allows you to choose your own avatar so that you can personalize it according to your needs. There are handful of avatars available at your desk and they are good enough to act as your avatar image. 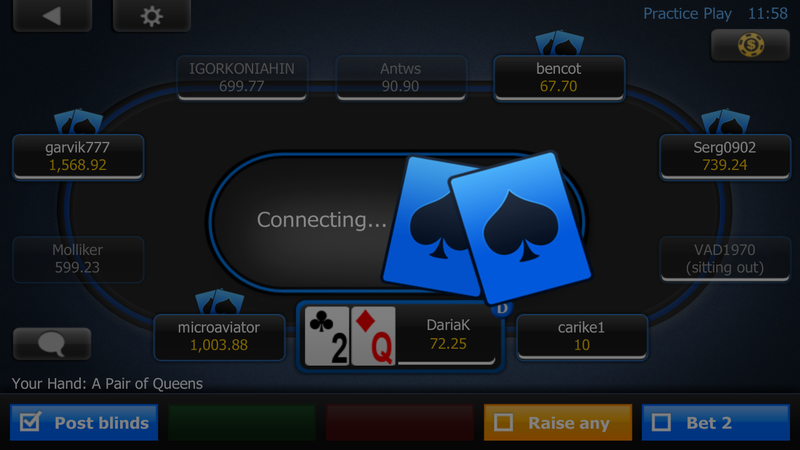 The 888Poker app is currently available outside of the play store. You can download this 888 poker android app from 888poker official website.